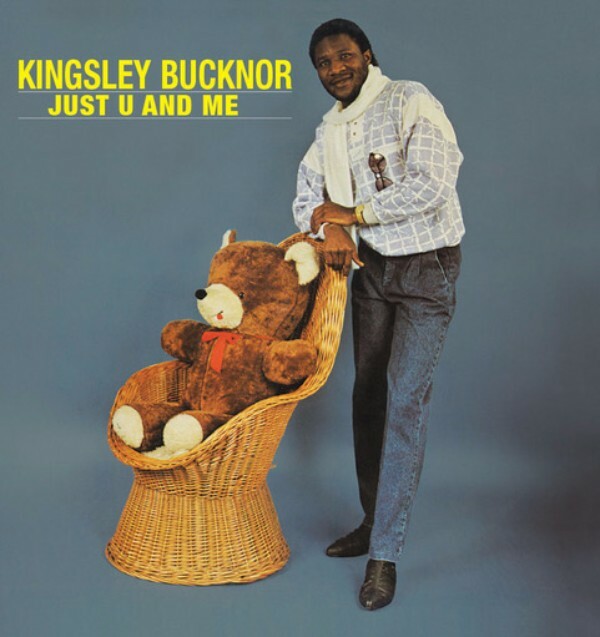 This one has been on heavy rotation – Kingsley Bucknor’s Just U and Me LP, from Nigeria, in 1985. The Aussie label moves further afield and has has selected this trippy electro-funk and boogie fusion to finish 2017. After playing with Fela Kuti in the 1970s and releasing two afrobeat LP’s, Kingsley travelled the globe. 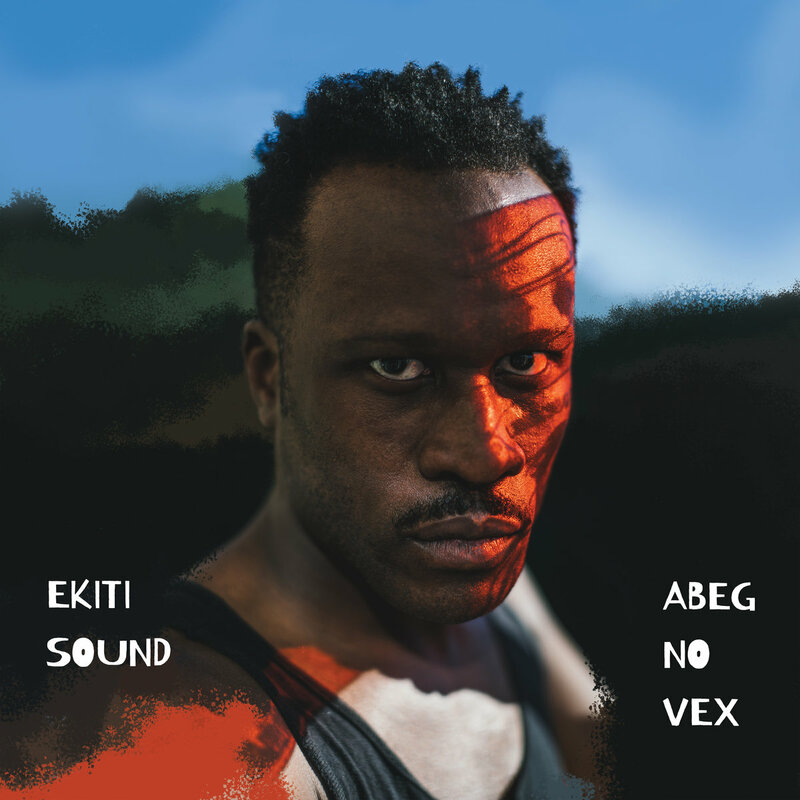 In London he laid down six distinctive electro-funk tunes inspired by music he’d heard in the States and Europe and was originally released on Kingsley’s own KAB records. Buena Vista Social Club are saying adios. The Cuban band are releasing previously unavailable material from a range of live performances coinciding with an international farewell tour that arrives in the UK on April 4th. 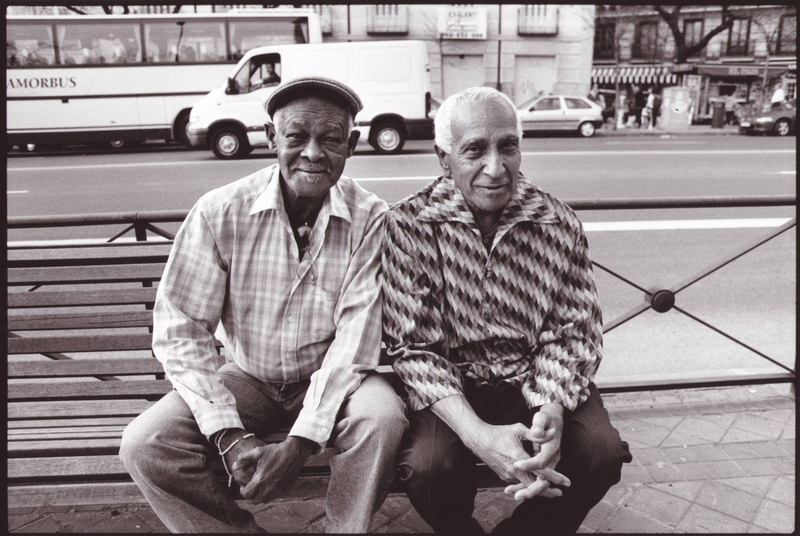 The last two survivors of the golden Buena Vista line-up are Omara Portuondo and Eliades Ochoa and this accompanying CD of live tracks and improvised outtakes is the last we are likely to hear of the band who have wowed audiences across the world for decades. The first date in Brighton, followed by a range of major cities (London, Liverpool, Leeds, Glasgow, Manchester and Birmingham), will treat audiences to the band’s swansong. The final date is July 30th at the Royal Opera House, London. The Lost and Found compilation is on World Circuit Records and features studios tracks recorded at Ergem studio in Havana, alongside live concert recordings. It’s out on World Circuit on March 30th – click here for more information.